Have you ever used Shutterfly? I have heard wonderful things about them, but haven’t gotten a chance to try them out yet. Well, today is my lucky day because they are giving bloggers 50 FREE photo cards just for sharing about their site! If you are blogger check it out but hurry promotion ends 12/10! Love the collage prints they have! These are perfect for families with growing kids to capture shots from throughout the year in one card! I also love the full photo cards they have. Perfect for the recipient to leave on their fridge year round! Some of their cards are so unique! You are not going to find a photo card at Wal-mart that looks like this! 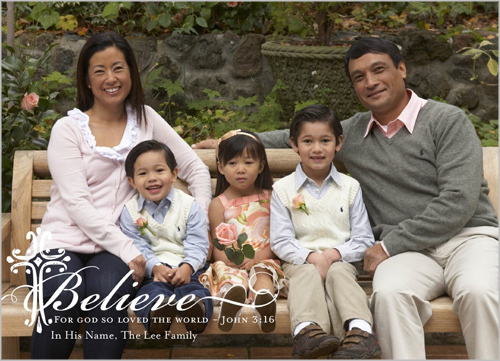 So we haven’t taken our annual Christmas picture yet and I am debating using some of our beach pictures on our Christmas card. (Don’t you just hate it when it is 20 degrees outside and you get a Christmas card with people at the beach in shorts and sandals? ;) LOL! If I decide to use beach pictures I would use this card! It is perfect – so classic but festive as well! 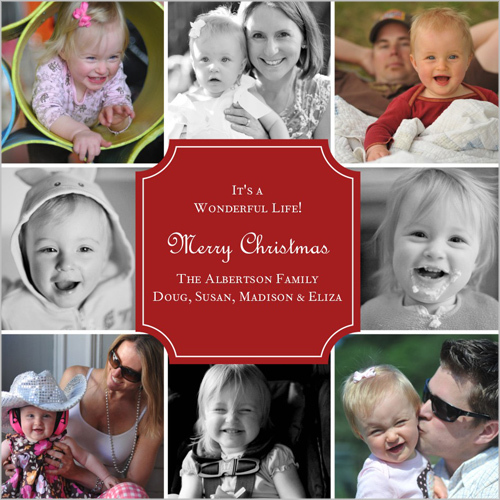 Looking for an awesome personalized gift for your child? 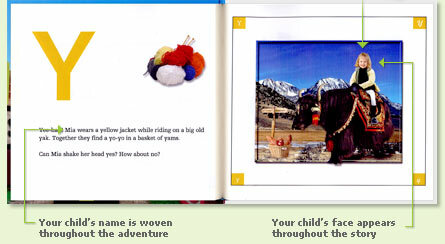 Check out the customizable Center Stage books – you take a picture of your child and they plug it in throughout the book! So check them out today! 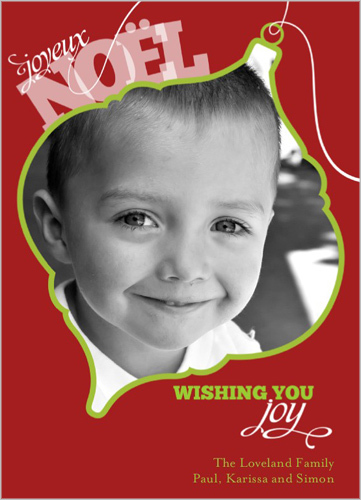 You might just find a great card idea or a calendar you can make for someone on your list. 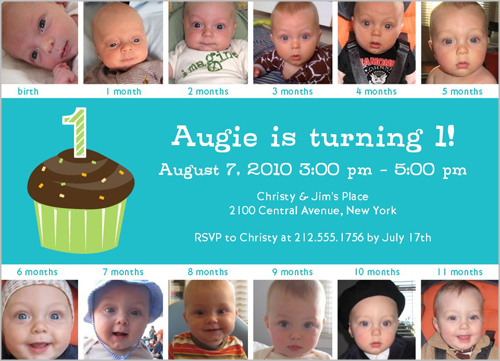 Thanks, Shutterfly for the great promotion!